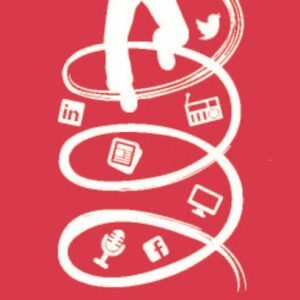 We are passionate about communications, and love to provide insights into the industry. Sign up below to receive our marketing and PR tips from our in-house experts. 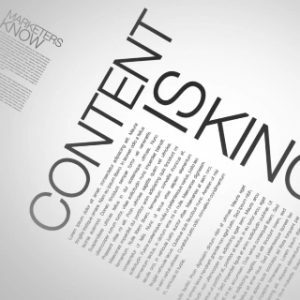 One of the most common mistakes businesses make is focusing solely on the design of their website and neglecting the written content found within it. We were delighted to be asked to provide marketing and communications advice to the towns of Killaloe and Ballina for the hugely popular television series Local Heroes, which aired on RTE on November 3rd. 140 characters can make or break a brand. Success in global markets requires a strategic approach to PR and advertising. Many companies are falling into the pitfall of failing to manage the marketing of their business to give them the grounding they need for local and international success. When it comes to using social media for business, many marketers put LinkedIn at the top of the list of business social networks. 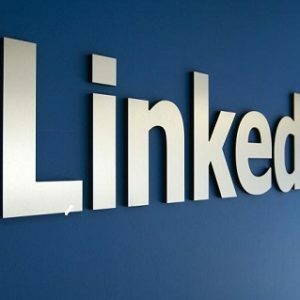 LinkedIn, with 225 million users worldwide, is an invaluable tool for connecting professionals and companies with their peers, customers, prospective clients, business influencers and potential employees.